The Queen of the Skies is destined to live out her final years in an airplane graveyard. 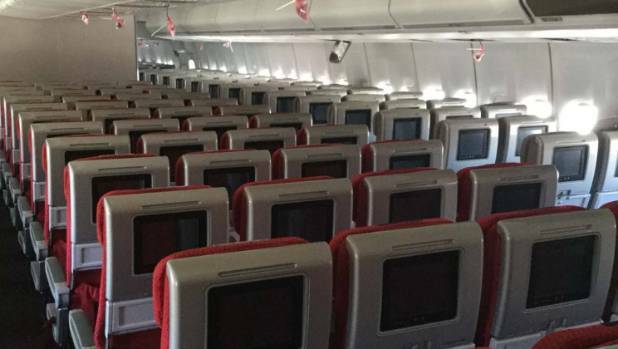 A retired Boeing 747-400 could be yours for as little as US$299,000 (NZ$445,000). 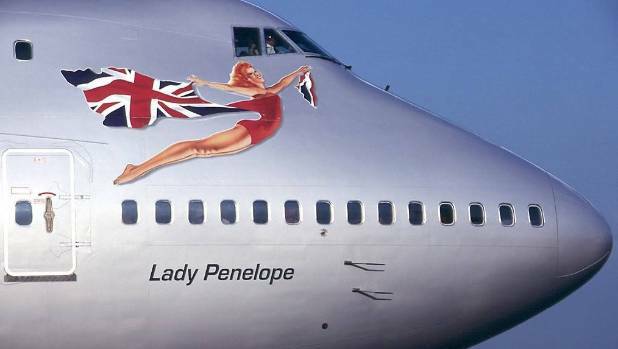 "Lady Penelope" was destined to see out her final years in an airplane graveyard after a 25-year career as part of the Virgin Atlantic fleet. But the Queen of the Skies is getting a second lease in life. 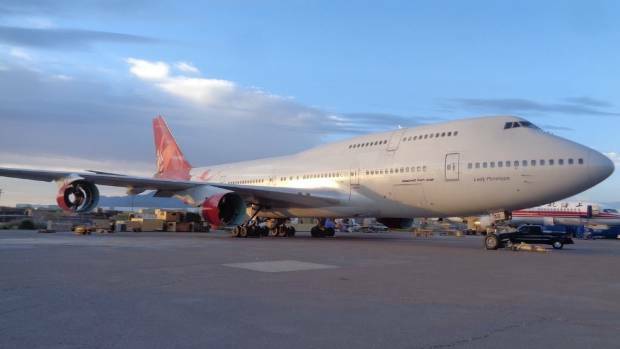 Virgin Atlantic's first-ever Boeing 747 jumbo jet, which has been listed on auction website eBay, is fully kitted out but its engines have been removed. Apart from the engines, you'll find the 350 seats intact and the "flying lady" logo still on the tail. The listing has garnered a lot of interest with about 2500 people looking at the post every hour. The seller, Concord Aerospace, has updated the listing to apologise for the delay in responding to people, and puts it down to the "extreme high demand". The aircraft's interiors remain, including 350 seats. The sellers are happy to help with the shipping but you have to add the cost to the final price as it's not included. Interested? You can buy it now for a mere US$900,000. As aircraft is now retired and is not certified to re-enter service, it could be converted into restaurant, hotels or even apartments for full-time living. 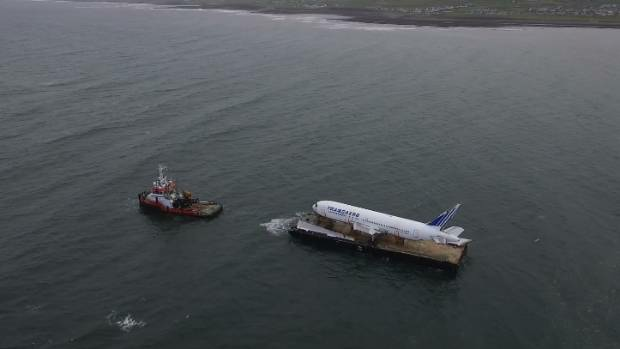 In April, an Irish resort bought a decommissioned, 70-tonne, Boeing 767-200 to add to its already unusual list of accommodation options. An Irish holiday destination is giving guests the option of staying in a refitted airplane as part of it's list of quirky, transport themed room options. Industry websites such as SpeedNews and GlobalPlaneSearch.com are online marketplaces where buyers and sellers meet. You might pick up a 17-year-old Boeing 737-300 for US$3.9 million, from one recent, careful Russian owner. Or how about a 1-year-old Boeing 787, a steal at US$139 million?